It all starts with professional photo proofing galleries for your clients. 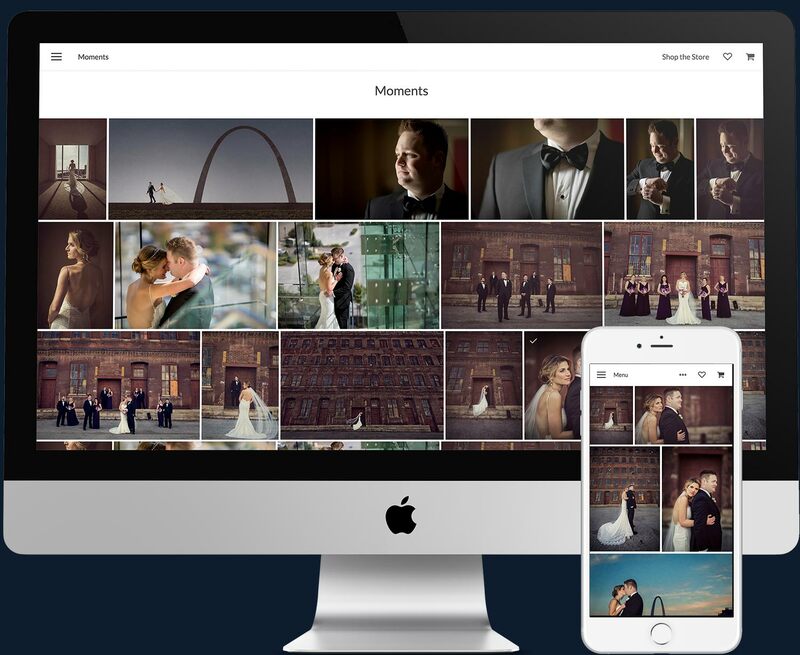 Share your images in visually stunning, secure galleries. Take simple, precise control over powerful features that make you look good and grow your business. Our online galleries let you sell anything online from prints to albums to non-photographic products. In today’s digital world, your galleries are a direct extension of your studio. They are a marketing tool and a way for your clients to see and show off their gorgeous images that you created for them. A professional proofing gallery should be clean, easy to use, have the ability to generate sales and help market your studio. Take control of your digital file delivery. Easy setup. Industry leading flexibility. Low, high and custom resolution settings. Manage multiple text or png watermarks. Pre-paid and free files delivered immediately. 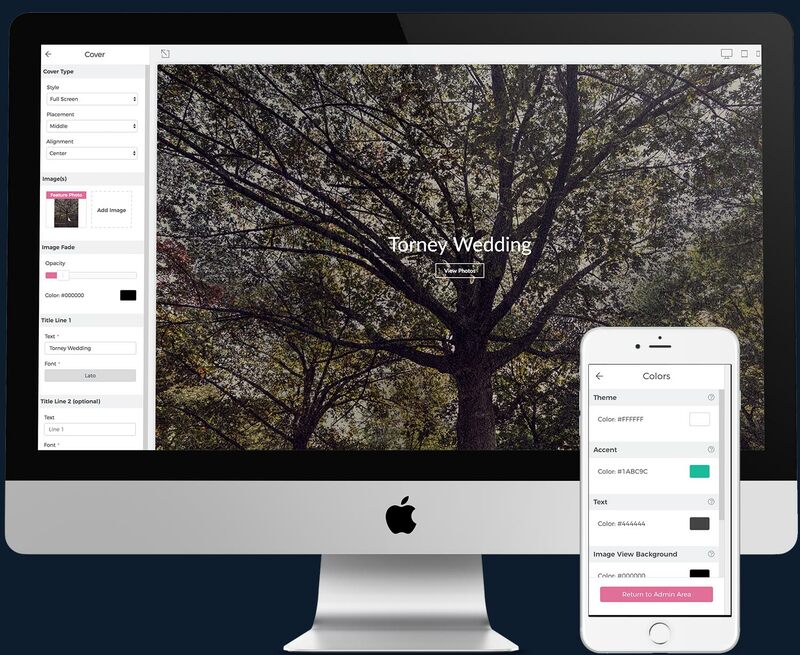 Cart allows you to retouch and replace select files before delivery. Control access by PIN, email address or number of files per guest. Responsive design for phone to big screen. Room-Vu to merchandise larger prints and wraps. Re-Vu to re-launch a gallery and sell more. 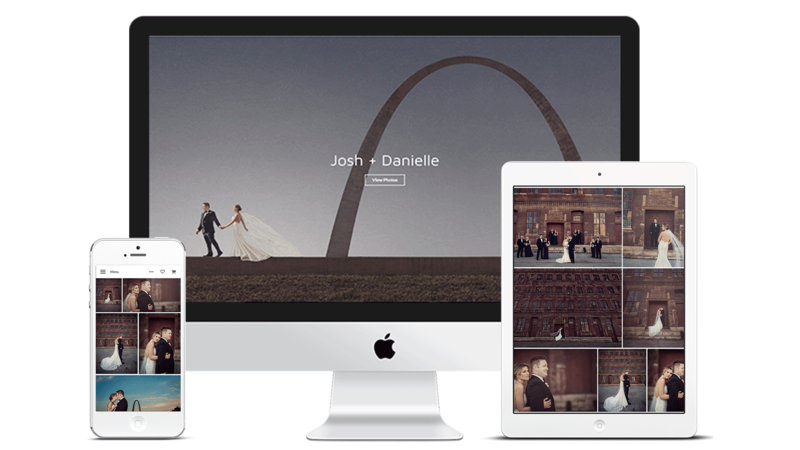 Creative covers and customizable themes. Digital downloads with or without cart. Multiple private or shared favorite folders. Share by text, email, social media or client access page. Manage multiple brands from one account. Multiple price lists, discounts and photo credits.